The cliché is true: a wedding should be the happiest day for the couple getting married, and be a joyous occasion for all friends and family that attend. Of course, much planning and cost usually goes into a wedding, yet too often not enough care is taken with regard to security considerations for the wedding. Things can go wrong: uninvited guests or gatecrashers may turn up, pilfering can occur and cars, personal items and even wedding presents can get stolen from locations where the event may be taking place. A bride in California had her wallet stolen from her by a thief at her wedding in July 2015, whilst a woman was jailed in April 2016 for having attended a host of weddings in San Diego and going into rooms and offices to steal valuables, including credit cards, during the ceremonies. Who wants a wedding day like that?! liaison with event planners, location management, etc. handling of unruly behavior, alcoholic outbursts, etc. The dream day should not be made into a nightmare of day due to some security mishap or breach. That is why it is a good idea for a wedding party, however big or intimate, to consider having professional security management throughout the planning phase and the day itself. OSP is that discreet, professional and friendly security service. OSP’s commitment to any wedding party is that we will provide our esteemed clients with security solutions that are customized to suit the wedding’s needs – in the nicest way possible. 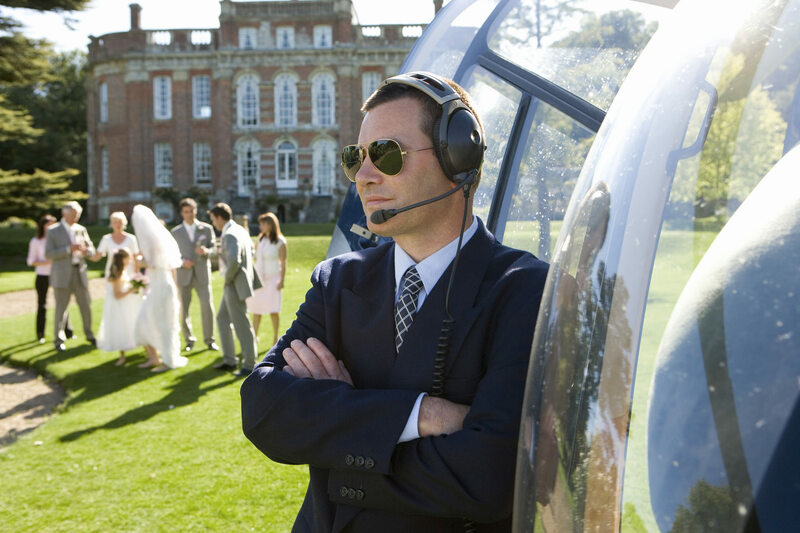 The safety and security of a wedding, including the wedding party, invited guests and contractors, is our objective. It is what we do – and we do so with pride and conviction.